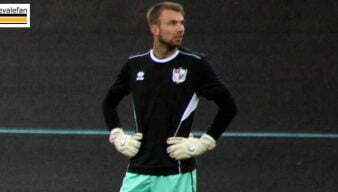 Port Vale reserves is the second team, behind the Port Vale first-team. The reserve side regularly plays in reserve leagues and cup competitions. 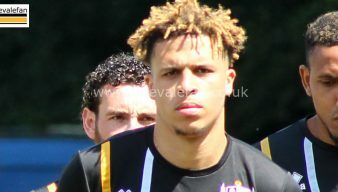 Theo Vassell and Dan Turner both scored as Port Vale Reserves defeated Grimsby Town 3-0. 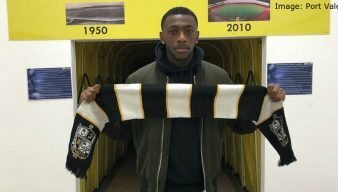 Ben Whitfield has pressed his case for a first-team start with the winning goal in Vale reserves’ 1-0 win over Doncaster Rovers. 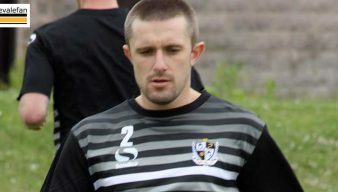 On loan striker Scott Quigley pushed for inclusion in the Port Vale first-team squad after scoring twice for the reserves. 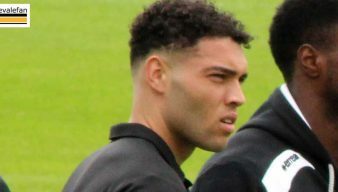 Striker Anton Forrester pressed his case for a first-team start with four goals for the Port Vale reserve team. Ben Whitfield and Dan Turner pressed their chances of a first-team recall during an otherwise disappointing defeat for Vale reserves. 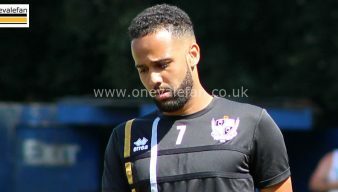 Striker Anton Forrester pushed for a starting place in the first-team with a thirteen minute hat-trick in the Vale reserves’ 6-0 thrashing of Mansfield. 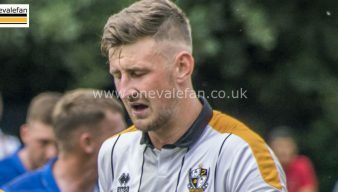 Any plans to give Rob Lainton extended paying time were dashed when he was dismissed 22 minutes into Vale’s 3-1 loss to Wigan reserves on Tuesday. 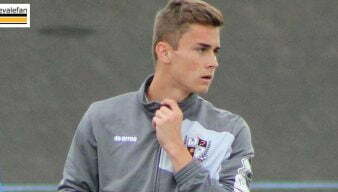 Tyrone Barnett scored as Port Vale reserves drew 1-1 with Walsall on Tuesday afternoon. 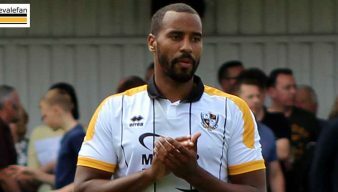 Manager Neil Aspin has said that midfielder Chris Regis, subject of heavy criticism over his attitude at the weekend, will play for Port Vale reserves this week. 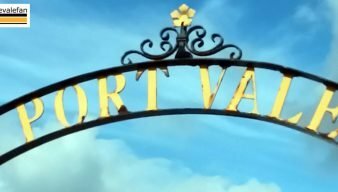 Whitley Bay midfielder Alex Kempster scored one and had an assist in another as Port Vale Reserves beat Bradford City 2-0. 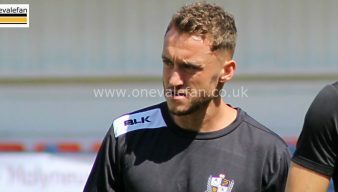 Barnsley striker Shaun Tuton was named in the Port Vale reserve side that took on Doncaster Rovers on Tuesday afternoon. 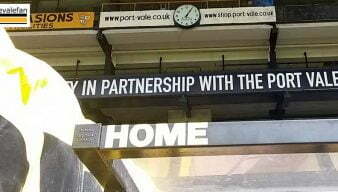 Port Vale defender Adam Yates spent the night in hospital after picking up a head injury during Vale reserves’ win over Morecambe. 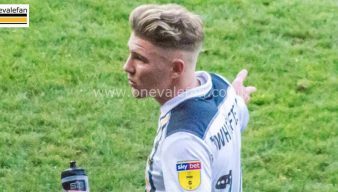 Jack Stobbs and Dan Turner pressed their claims for a first-team place while Neil Aspin gave a strong hint that Ryan Boot will play against Oxford on Friday. 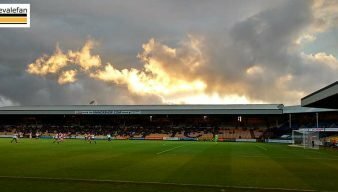 Evtimov starts for Port Vale reserves – is Boot set for FA Cup bow? 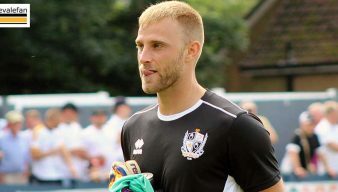 Goalkeeper Dimitar Evtimov has been named in Port Vale’s reserve line-up to face York City on Tuesday afternoon but there is no place for Ryan Boot.